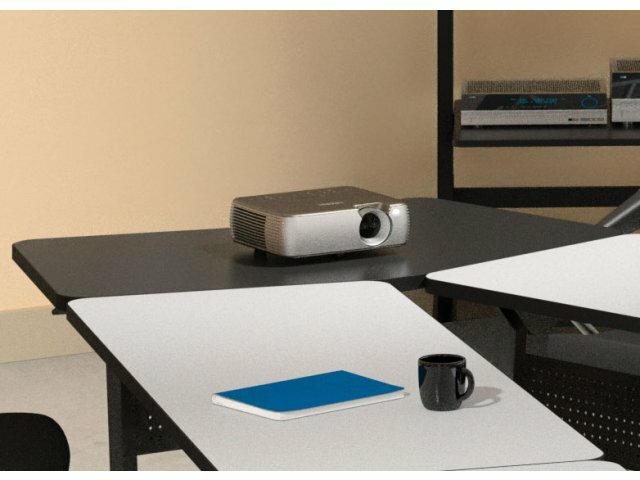 Flip–N–Go training tables turn an empty room into a conference center or meeting place in seconds. These portable seminar tables are easy to set up and store. 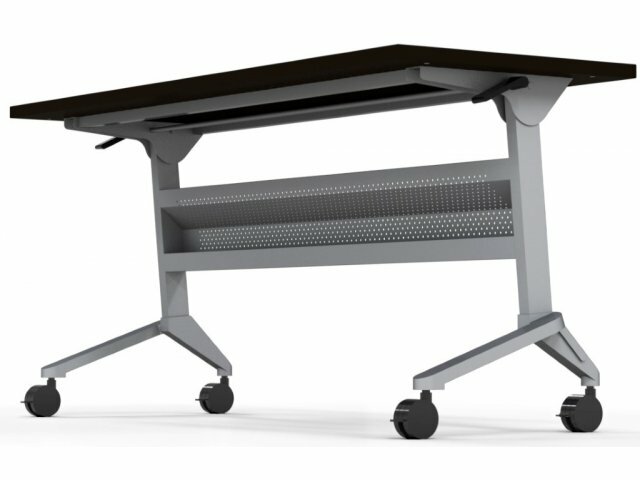 Dual-wheel hooded locking casters roll tables into position while dual-sided levers make it easy to flip tabletops up or down. The smartly designed table legs facilitate compact straight line nesting for space-saving storage. Convenience meets visual appeal in these seminar tables. Perforated modesty panels hide legs and distracting cables, while keeping them neatly stowed in a wire-management trough. 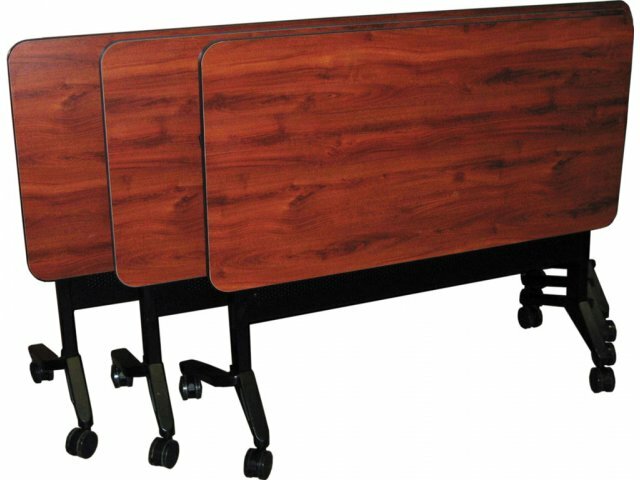 Flip-N-Go training tables make setting up professional seminars and training sessions quick and hassle free. Time Saver: Dual-sided levers expedite and simplify setup and cleanup. Portable: Tables roll into desired space on dual-wheel, hooded casters. 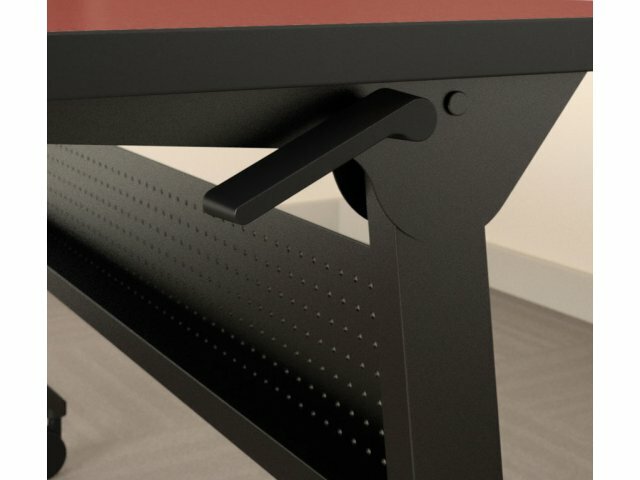 Professional Design: Perforated modesty panel hides cables for a clean, uncluttered look. 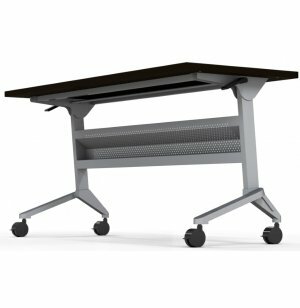 Secure: Steel locking mechanism keeps table surface in desired position. Attractive: Laminate desk-top available in a choice of colors complemented by black T-mold edging. Easy Storage: Tables nest compactly when tabletops are folded down. Custom Configuration: Use tables independently or joined together with optional connecting device MTP-10GA. Transition table (model FNG-24T) makes it possible to set tables up in a "V" configuration. See Accessories.